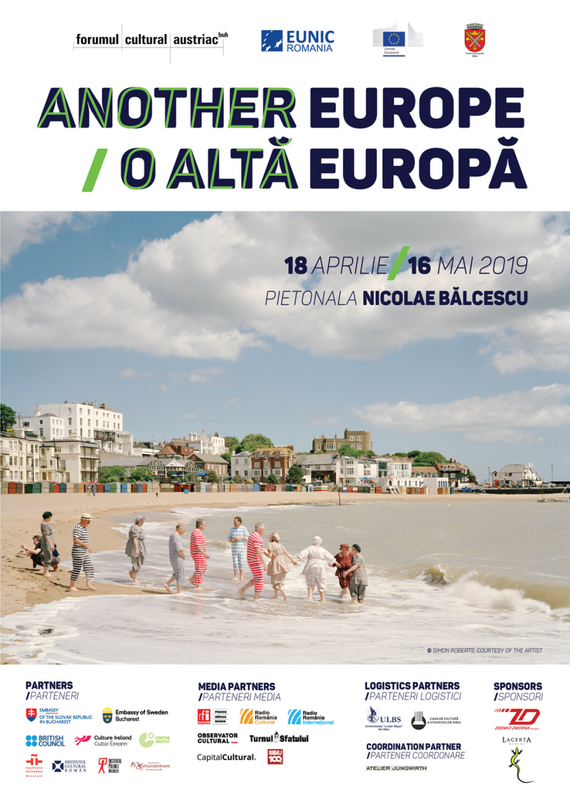 Delighted to be part of "Another Europe", second edition of an open air exhibition of European Heritage, as representing artist for Slovakia that that will take place in Sibiu, Romania. The Austrian Cultural Forum Bucharest in collaboration with EUNIC Romania, the European Commission Representation in Romania and the Municipality of Sibiu. By Petra Lajdova — Exhibition catalogue I The Essential from the international group exhibition 2nd November - 3rd December 2018, ROME, ITALY, Millepiani gallery..
By Petra Lajdova — Pleased to be part of ”THE ESSENTIAL" , the international group exhibition curated by LoosenArt, Millepiani, Rome (Italy). 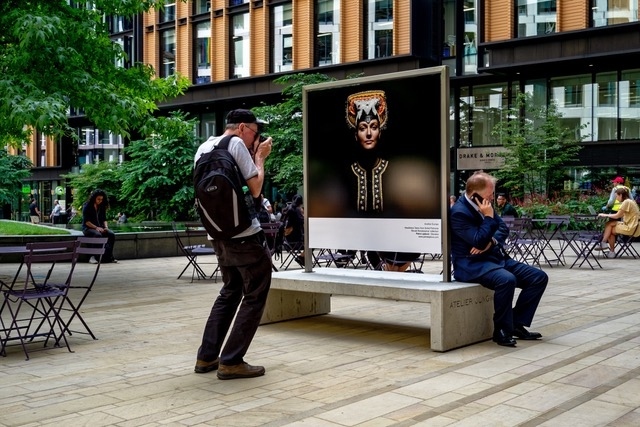 2nd..
By Petra Lajdova — Another Europe | July 10 - August 10 2018 | Another Europe featured 28 photographs, one from each EU Member-State, mounted on specially..
By Petra Lajdova — Delighted to be part of London’s ‘Another Europe’, an open-air exhibition of European Heritage (reflecting on aspects of culture..
By Petra Lajdova — I am happy to announce that 2017 was another year of success for Slovak Renaissance art work (2012-2014). I am pleased to confirm that 45..
By Petra Lajdova — On view until Sept. 3, 2017 few more photos of Slovak Renaissance exhibition space, contemporary art photography at Danubiana Meulensteen Art..
By Petra Lajdova — On the occassion of the exhibition Slovak Renaissance (2.6.-3.9.2017), Danubiana Meulensteen Art Museum published beautiful catalogue available at..
By Petra Lajdova — Pleased to announce that "Slovak Renaissance" (Slovak Folk Art) contemporary art photography will be exhibited at Danubiana Meulensteen Art..
By Petra Lajdova — Happy to announce that "Slovak Renaissance" (Slovak Folk Art) contemporary photography exhibited at the Miloš Alexander Bazovský Gallery in..
By Petra Lajdova — Pleased to announce that "Slovak Renaissance" (Slovak Folk Art) contemporary photography will be exhibited at the Miloš Alexander Bazovský Gallery..
By Petra Lajdova — Petra Lajdova - about the art of traditions I Slovak folk art-fine art project Slovak Renaissance - artist profile and presentation. ..
By Petra Lajdova — Publishing in Redway magazine, great information and pubhlishing for students (primary and secondary schools) distributed widely across..
By Petra Lajdova — Art project Slovak Renaissance cover (Slovak cultural heritage representation) publishing / book for all Slovak chambers, embassies around the world..
By Petra Lajdova — La Place de L’Hotel de Ville – Esplanade de la Liberation, “Slovak Renaissance” digital and print presentation, “beauty and art of..